FDA-approved device, ResurFX, platform that builds upon skin resurfacing technology to improve fine lines, wrinkles, soften scars, improve the skin texture and tone by promoting collagen growth. A Fractional non ablative treatment with ResurFX can improve the appearance of wrinkling of the skin including sun damage skin. This is the treatment of choice for mild acne scaring and individuals have the desire to improve visible skin with minimal downtime. 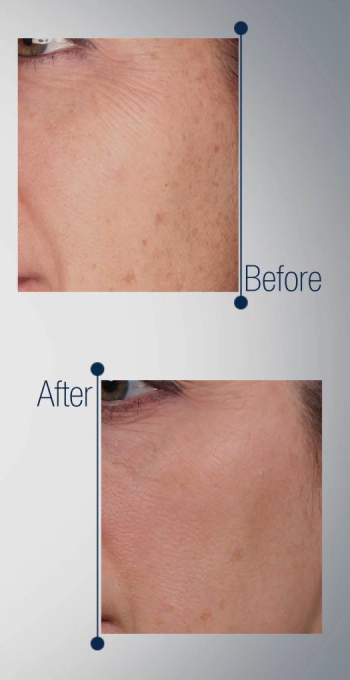 The face is the most company areas of treatment with our ResurFX to improve fine lines and wrinkles. However may non-facial areas of the body such as the neck and decolletage are frequently treated along with the face for skin rejuvenation.